Electronic connectors are small precision-engineered de-mateable electrical contacts and housings designed to provide secure mechanical and electrical connections between printed circuits, cables and packages, and in or between electrical/electronic systems. Connector technologies support a huge variety of standard and custom designs, specifications, physical / ergonomic requirements. These technologies have few technical barriers because of the huge variety of materials and component parts; however, achieving minimum size is one. Fiber optic connectors are used where speed and bandwidth requirements transcend Cu circuitryÃ¢â‚¬â„¢s limits. Where integrated circuit feature sizes are required, connections such as wire bonds or ball grid arrays are used. 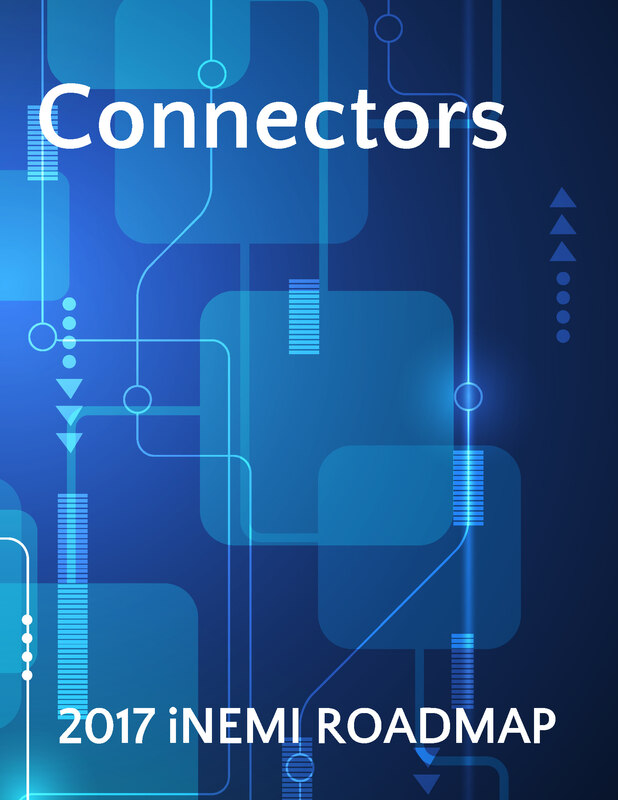 This chapter provides a wealth of information about electronic connectors with both an excellent overview of the current situation as well as projected technology enhancements and challenges over the 10-year roadmap horizon. The chapter also looks at photonic connectors. Silicon photonics (SiPh) technology is defined as photonic (lightwave) circuitry that employs (hopefully) low-cost Si as a device and circuit platform, and employs heterogeneous micro-packaging of various photonic chips and devices including GaAs, InP, and preferably Si micro-laser technology to drive low-cost/high-volume computer/datacom/networking/video streaming applications. The compelling requirement for these technologies is increasing circuit speed and bandwidth. Terabit speed will be necessary by the 2020s, and can be accomplished via massively parallel systems, or with wave division multiplexed optical fibers.